What Katie doesn’t realize is how rare and important being ordinary can be. 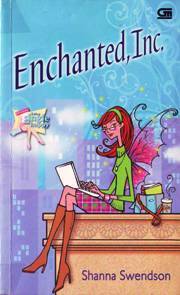 In fact, it is her ordinary characteristics that make her the perfect secret weapon for MSI, Inc. Now she has magicians and fairies meddling in her attempted romances, a secret life she needs to keep hidden from her non-magical friends, not to mention that dangerous pull she feels for Owen, an attractive but shy wizard who might be the most powerful magic man since Merlin. An Excerpt From Enchanted, Inc. 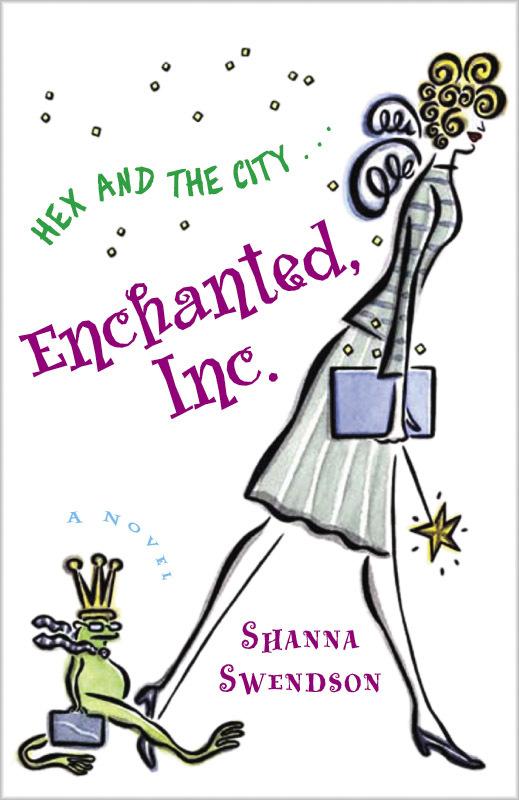 The Story Behind Enchanted, Inc.
A Deleted Scene From Enchanted, Inc.